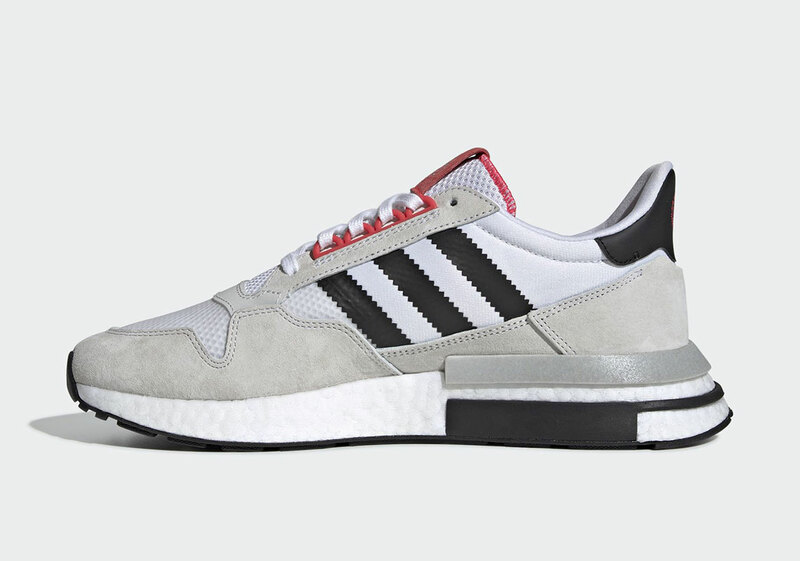 Back in 2018, we saw the ZX500 RM get quite the reimagined tooling from the likes of Hender Scheme and Commonwealth, pushing new designs onto the classic 80s silhouettes. 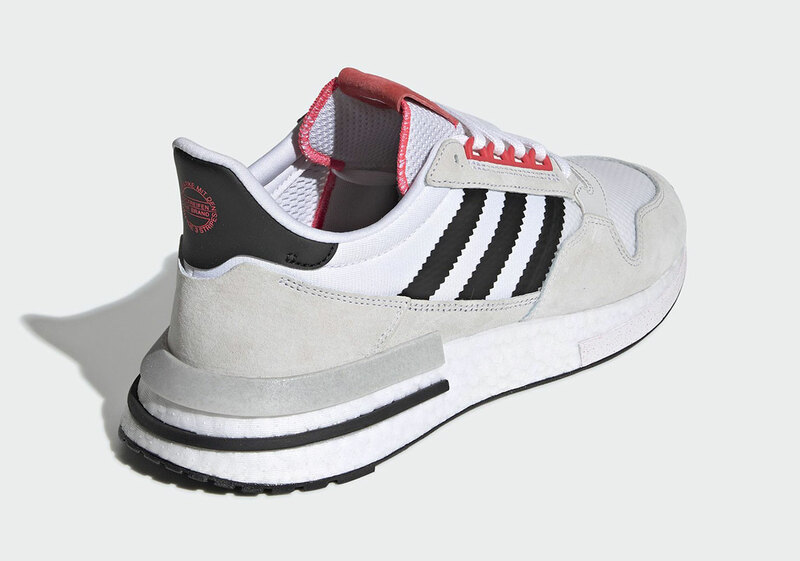 Delving deeper into the roots of the Three Stripes, FOREVER, a Shanghai bicycle maker, is using their debut collaboration to inflict classic schemes which grew in relevance during the EQTs inception. While much of the tooling is left contemporary in its overall appearance, many small details make a nod to both partners, dressing the lace-stay and tongue tab in a bold pink tone while adorning the cycling giant’s logo throughout. 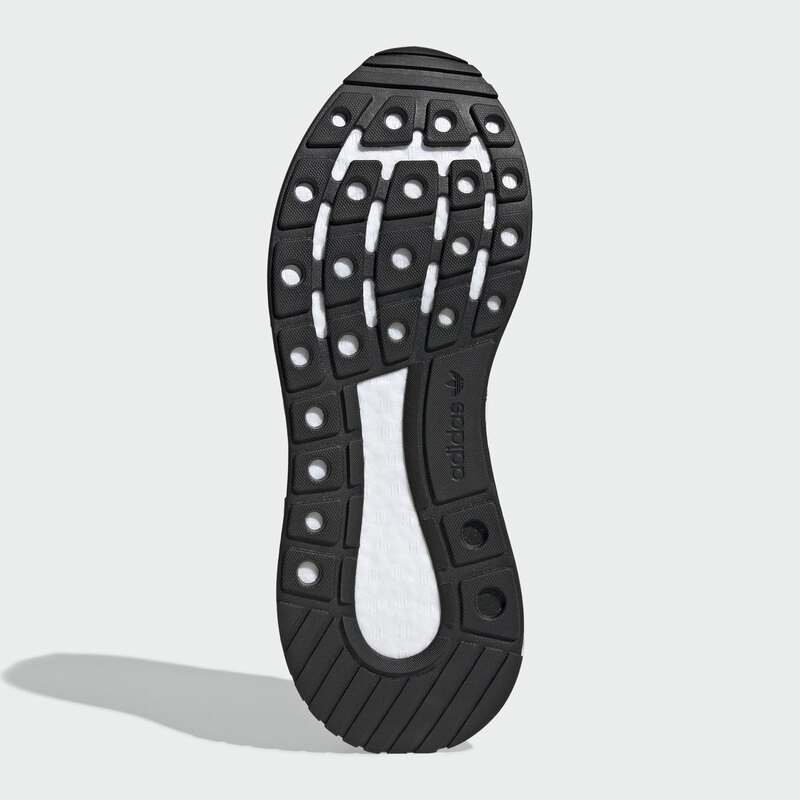 White mesh and lighter gray balance the black hits along the branding and outsoe, while a reflective material subtly lines the forefoot an heel. 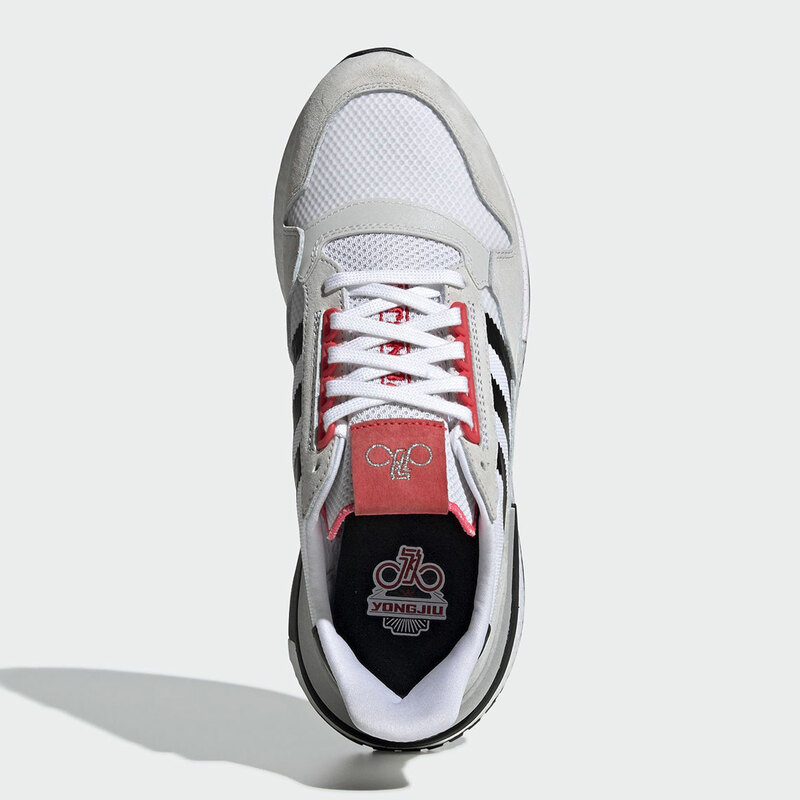 At a price point of $170 USD, expect to find this pair to hit adidas.com and select retailers come January 20th. 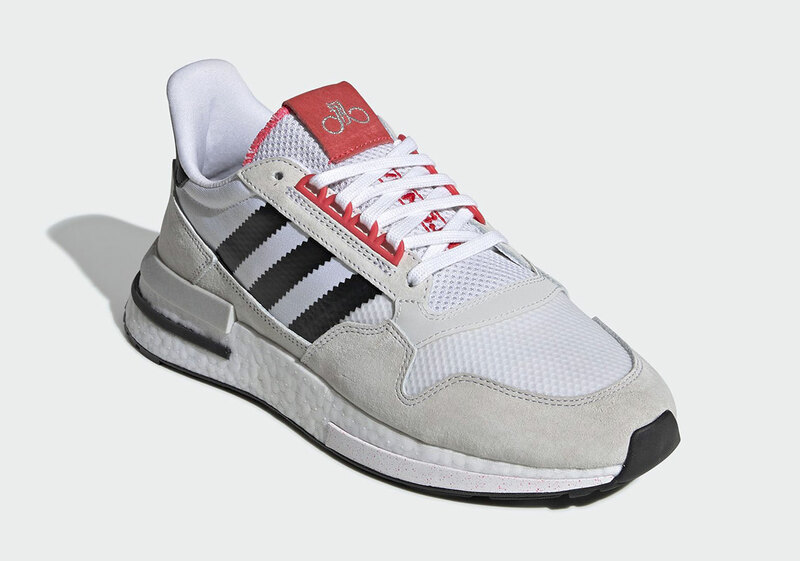 The post The adidas ZX500 RM To Release In A Classic Runners Colorway appeared first on Sneaker News.